Dallasites could be forgiven for thinking of Waco as a sleepy Central Texas town. But the city is a Texas travel destination all its own. The growth of Baylor University and the smash success of Fixer Upper has helped the city blossom with top-notch restaurants, stylish boutiques, and family-friendly attractions. But if all you know about Waco is Magnolia Market, you’re only getting part of the story of what makes the city great. 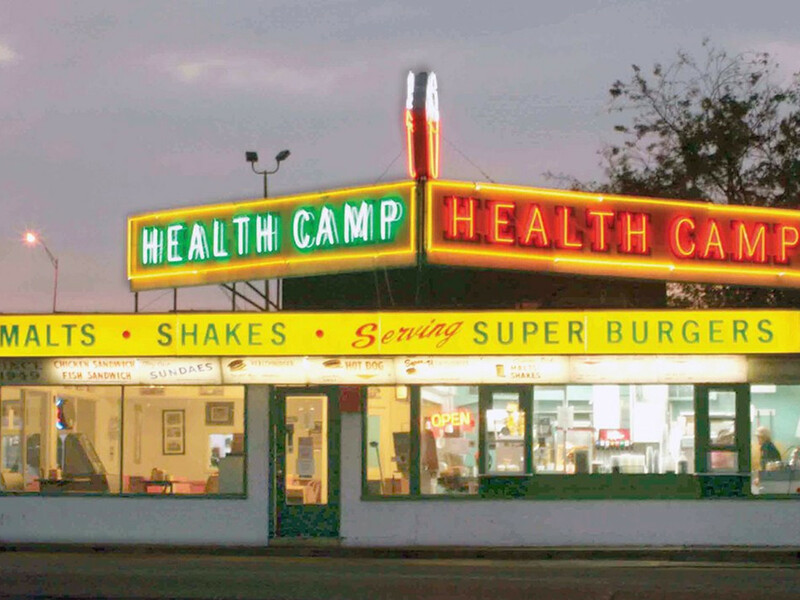 In this age of paleo diets and Lululemon, the name of this burger stand might seem ironic, but think of it as a boost for your mental health. Not much has changed since it opened on the Waco traffic circle in 1949. 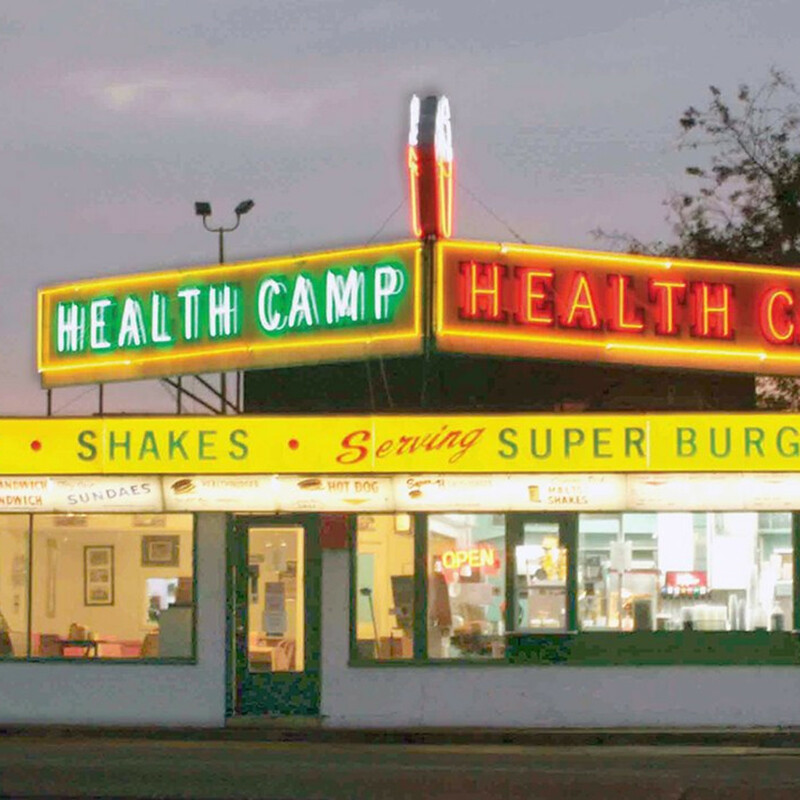 The burgers are still juicy, the onion rings are still salty and crisp, and the frozen custard — available in flavors ranging from bubble gum to chocolate chip cheesecake — is still the cure for what ails you. By day, this charming space is a coffeehouse, serving traditional Italian espresso drinks and beans from local coffee roaster Apex. During the evening, it turns into a stylish speakeasy, serving both classic cocktails and original creations such as a smoked tea Old Fashioned with rye and chicory pecan bitters. 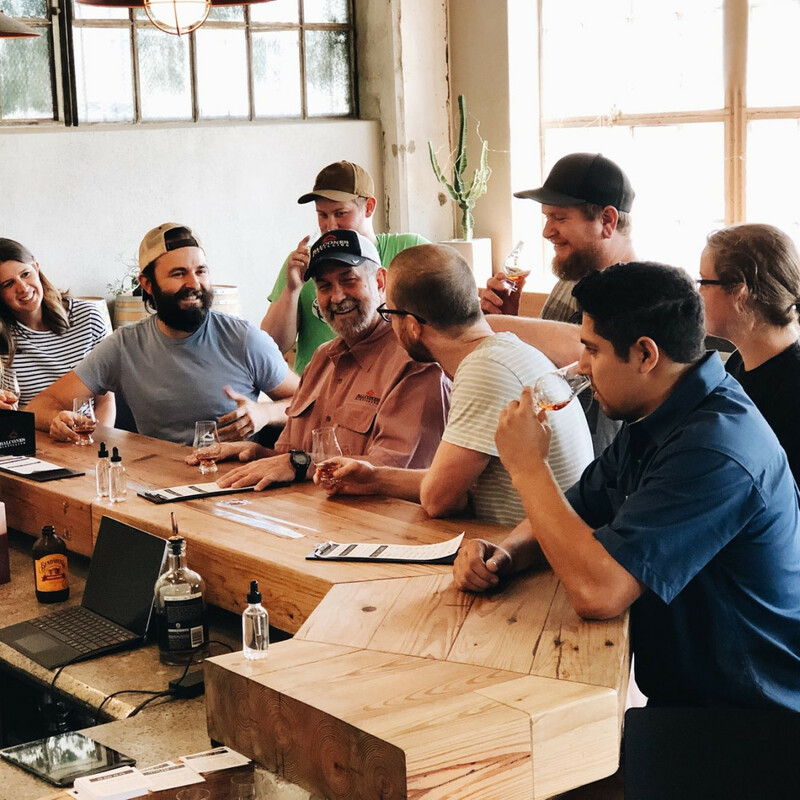 For real local flavor, try one of the drinks made from spirits from award-winning local distillery Balcones. The maple Manhattan made with brisket-infused corn whiskey is a delight. The can’t-miss dish at this long-running Korean-American restaurant is the Oriental fries, a huge haystack of tempura-battered vegetables that are great even without a drop of ketchup. The hefty Liplocker burger is worth an order, but jump to the other side of the menu to find some of the best bulgogi in Central Texas and sweet and spicy galbi (short ribs) marinated in soy sauce, wine, honey, and ginger. 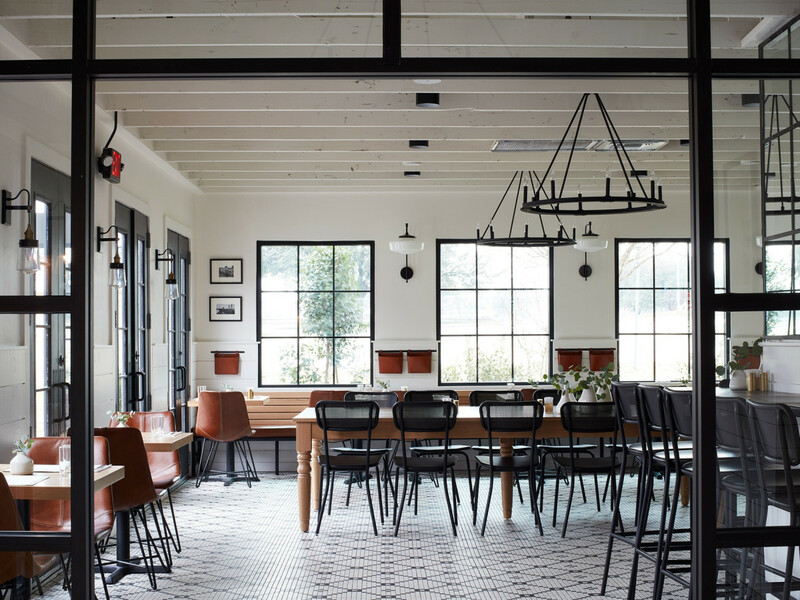 The latest jewel in Chip and Joanna Gaines’ crown, this daytime restaurant, housed in the former Elite Cafe, keeps the historical Spanish-style architecture intact while injecting it with Joanna’s modern farmhouse sensibilities. (Yes, there’s shiplap.) The menu is just as contemporary with breakfast plates; avocado toast; a terrific pastry basket; and a hefty burger with a 44 Farms beef patty dressed with Havarti, arugula, heirloom tomatoes, and your choice of bacon-onion or jalapeño jam. Don’t skip the biscuits, served either alone or made into a strawberry shortcake. 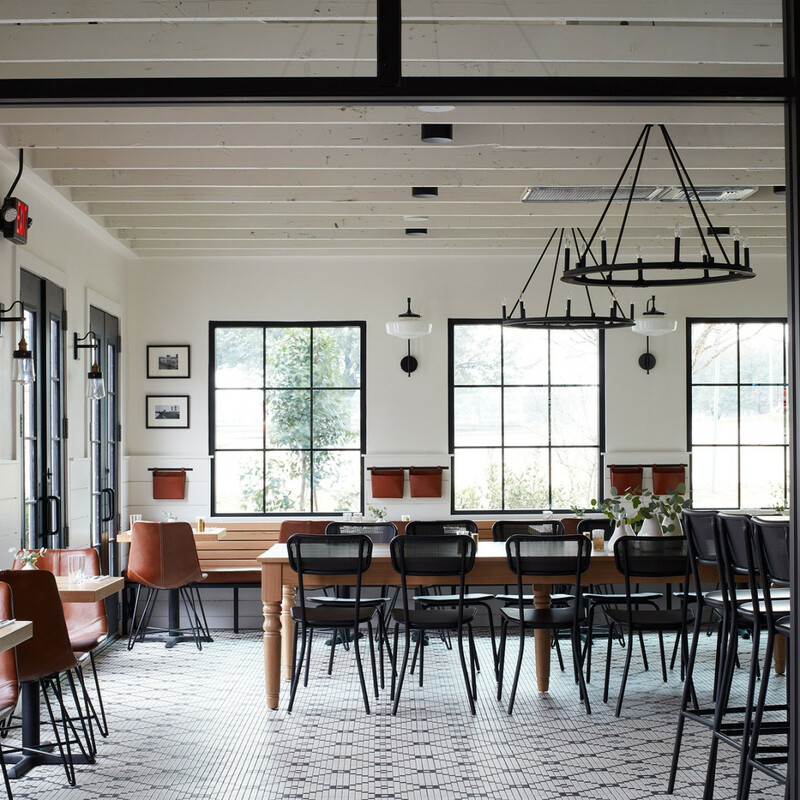 Located just a short drive outside of Waco in Clifton, this farm-to-table eatery from Hillside Farmacy chef Sonya Coté defies expectations of what a small town restaurant can be. As in all her restaurants, Coté only uses the best Texas ingredients to craft an approachable but creative menu. Start off with the Killer Wedge salad and an order of chicken-fried quail legs before moving on to a black Angus ribeye slathered in chili butter. Between bites, take a look around the dining room — you might just spot former President George W. Bush. With a style similar to nearby Magnolia Market, this home store features a mix of new and one-of-a-kind goods. Find shabby chic furniture, farmhouse enamelware, and wall planters with a lived-in patina. Don’t have room for any new decor? The shop also carries womenswear like embroidered floral dresses and easy denim and knit separates. 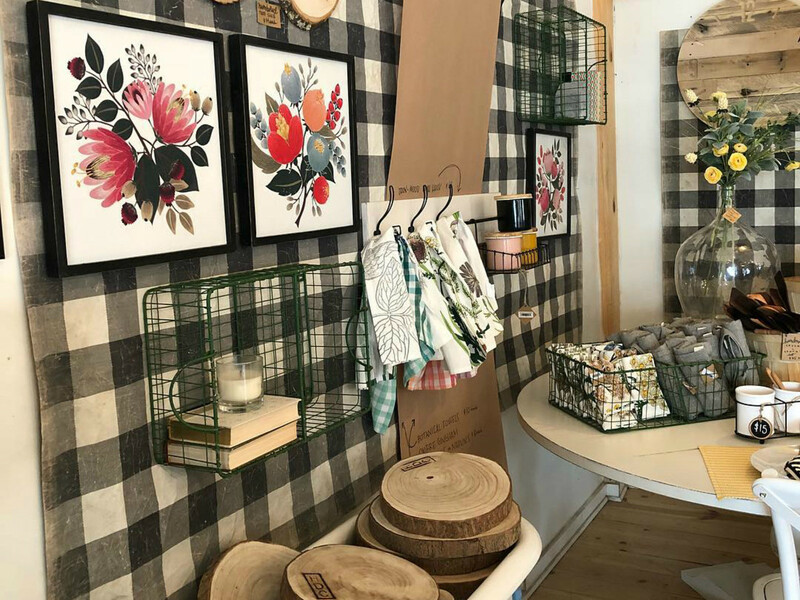 Owned by Clint and Kelly Harp, hosts of the DIY Network’s Wood Work, this showroom is filled to the brim with wood cutting boards, kitchen utensil sets, hand-tooled candlesticks, rustic wall hangings, earrings, and more. 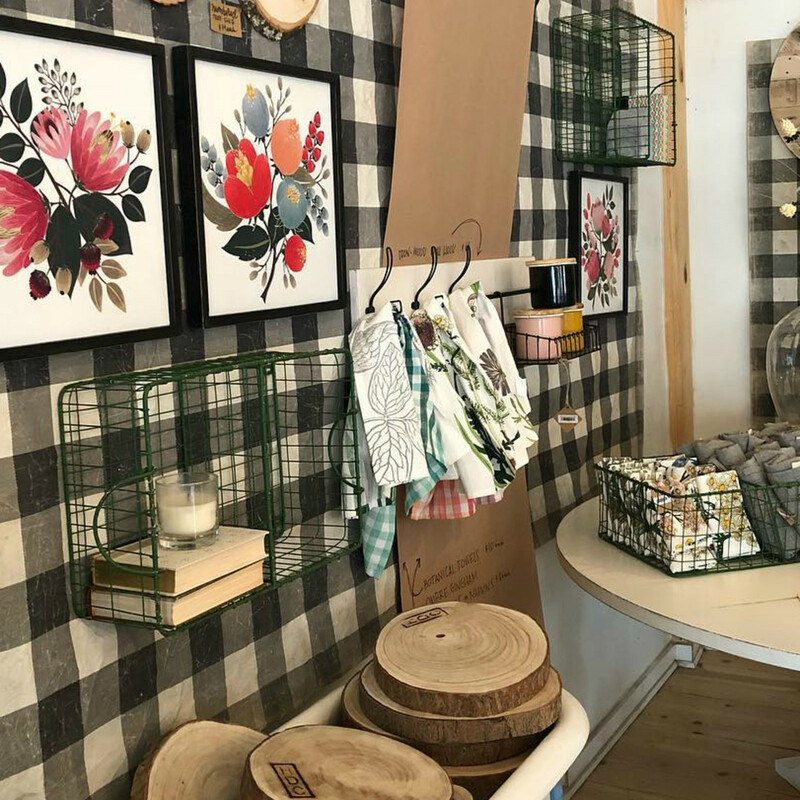 More surprisingly, it also has great basic linens and a good selection of body products from Austin’s Thrive Handmade, including the cult rosemary and lavender body scrub. If you have a sweet tooth, this colorful downtown shop is paradise. The cases are filled with chocolate truffles, gummies, jelly beans, flavored popcorn, and other nostalgic treats. 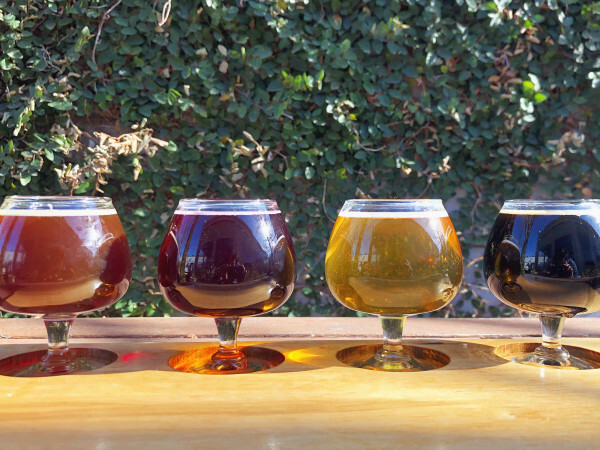 Check out the soda wall to find a mix of vintage favorites and modern artisan pops. There’s even a ranch dressing flavored soda if you really want to get weird with it. 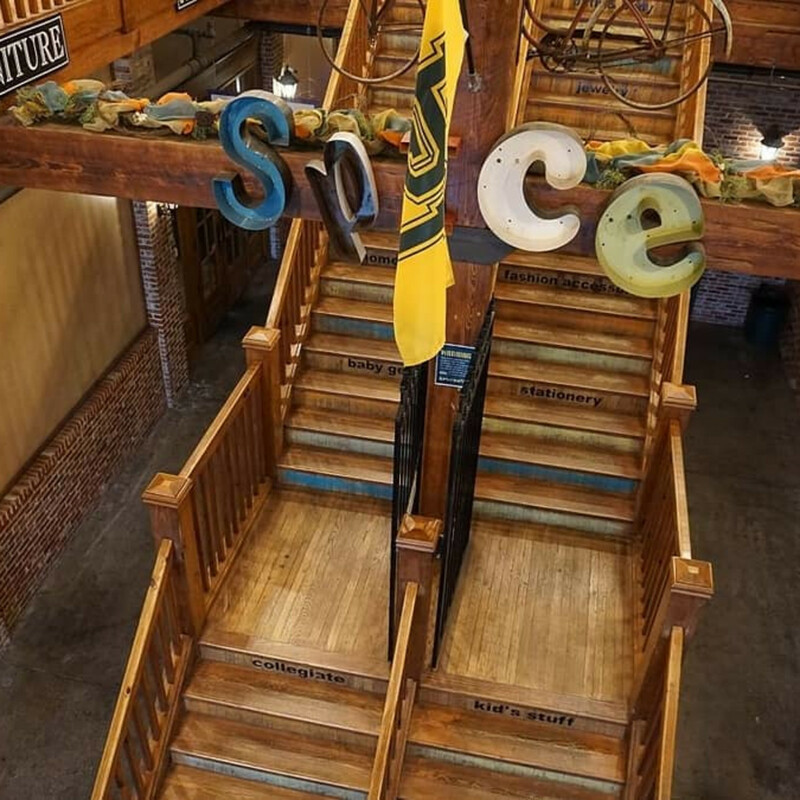 Be warned, a trip to Spice Village might take up a good chunk of your day. 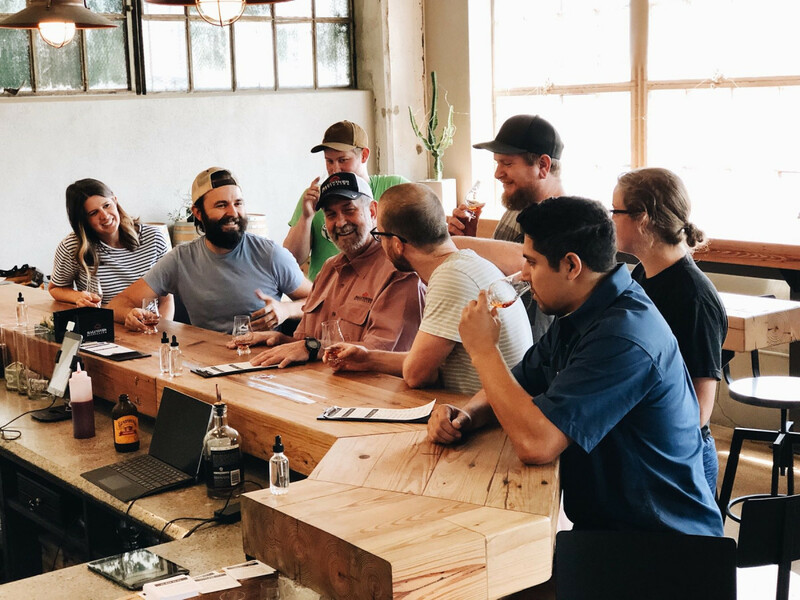 Renovated from an industrial building in the heart of downtown Waco, the sprawling destination is full of dozens of nooks and crannies and you will want to investigate all. Shop women’s and men’s apparel, antiques and home goods, bath and body products, and unique gifts from local artisans. You might even find a few oddities, like a taxidermy coat spotted during a recent trip. The tour at the distillery takes you through the entire whisky-making process, ending with a tasting of all the company’s products. Develop your nose and palate on the introductory tour, or take a deep dive with one of the distillers on the VIP experience. Make sure you book before your trip since slots fill up quickly. 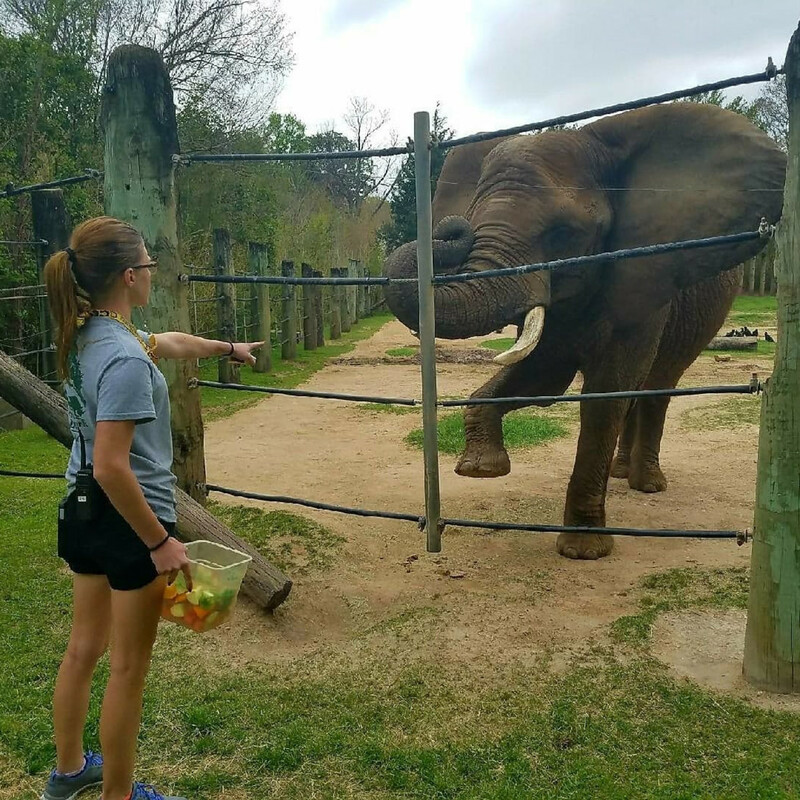 The whole family will love the 52 acres of natural habitat featuring gibbons, bald eagles, Galapagos tortoises, elephants, giraffes, and big cats. But the breathtaking exhibits are just part of the show. 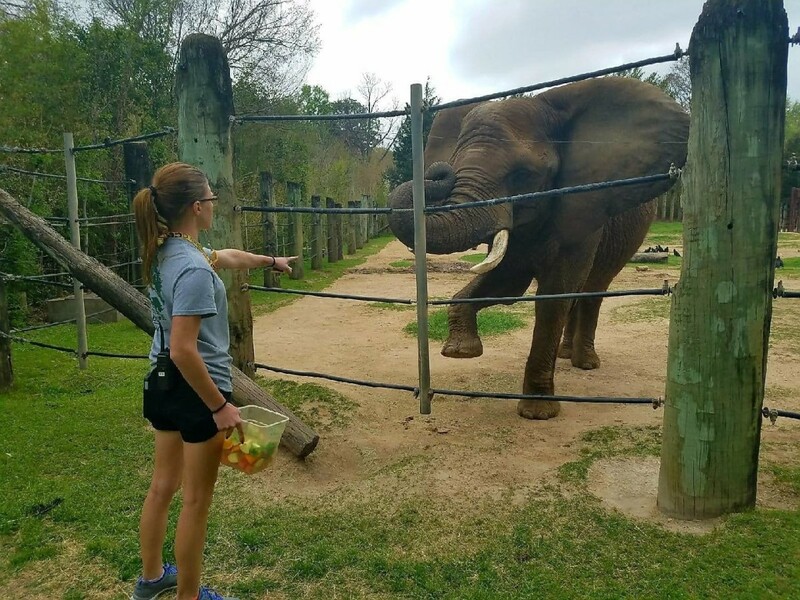 Older kids aged 15 and up can be a zookeeper for the day and help with the feeding and care of animals. Meanwhile, little ones can have an adventure in a secret garden with a playground and a splash pad. Be a pepper too at this museum that explores the history, culture, and science of Texas’ favorite soft drink. In addition to the exhibits, visit the liquid lab to learn how to cook with soda, how carbon dioxide gives the drink its signature fizz, and how flavors are developed. Before you leave, stop by Frosty’s Soda Shop for an old-fashioned egg cream, a handmade fountain drink, or a Blue Bell ice cream float. 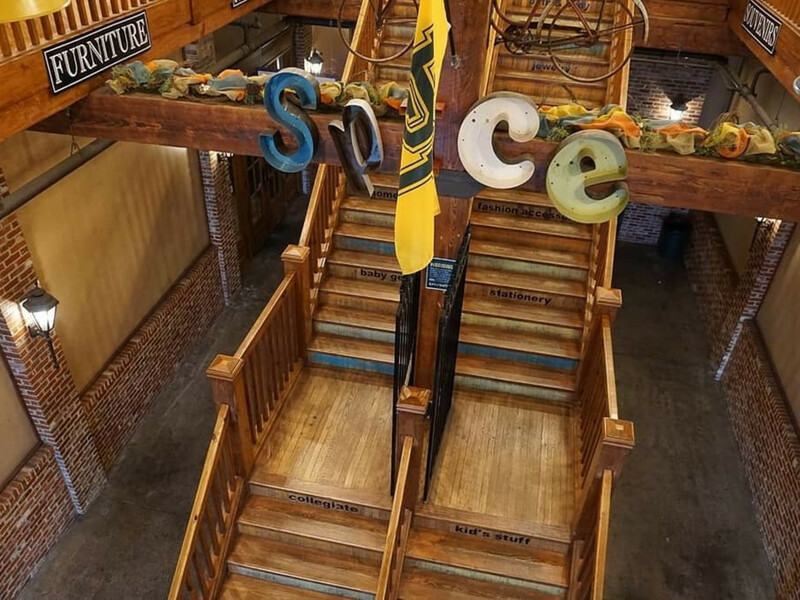 This beautiful venue has been entertaining Wacoans for more than a century. 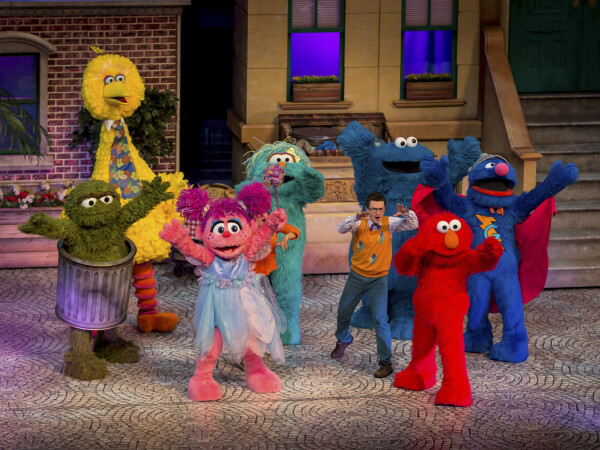 The tradition continues today with a full slate of live music and traveling theatrical productions. Between major acts, the Hippodrome hosts trivia nights and screens first-run films where you can enjoy the full food and beverage menu from the comfort of your seat. Just a short jaunt from Magnolia Market and downtown, this trendy apartment-hotel allows you to rent two-bedroom, two-bath condos full of homey amenities like a fully-stocked kitchen and a washer and dryer, but with boutique hotel perks like luxe linens and towels. Best yet, all units include a personal patio perfect for sipping a glass of wine after a long day of sightseeing. Although the Gaineses frown on the practice, several of the homes featured on Fixer Upper are available for rent, including a midcentury modern charmer and the German Schmear house. Great for large groups, the houses give you an up-close look at Magnolia style for about what you would pay for a single room in big Texas cities.